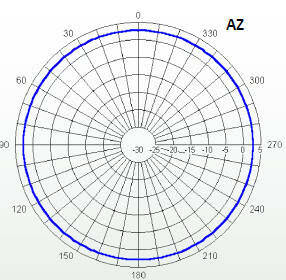 An omnidirectional antenna is a class of antenna which radiates equal radio power in all directions perpendicular to an axis (azimuthal directions), with power varying with angle to the axis (elevation angle), declining to zero on the axis. When graphed in three dimensions this radiation pattern is often described as doughnut-shaped. 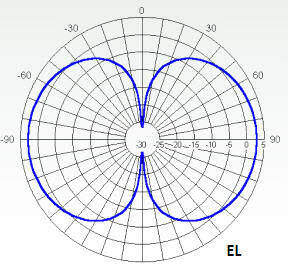 Horizontal polarised omnidirectional Antenna for mobile and stationary receive and transmit applications. A typical application is the DVB coverage measurement using measurement vehicles. A typical application is the DVB-T (DTMB,ATSC or ISDB-T) coverage measurement using measurement vehicles. The BM-03A is a wide-band, small biconical transmit and receive antenna contained within a rugged, sealed fiberglass radome. The antenna shown at left is attached to a HMMWV and vehicle based jammer but is available with a magnetic mount or as required for your application. Email for information on complete systems design and fabrication. 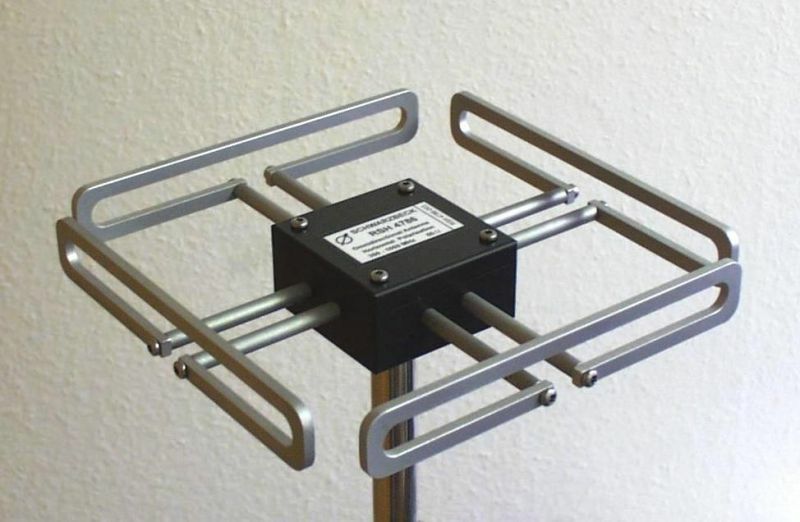 The BM-04 is a very wide band, electrically small biconical antenna designed to allow coverage of the VHF/FM communications band (30-88 MHz) without need of tuning systems. The very wide bandwidth will also transmit fast rise pulses with high fidelity for HPM operations. Guy kit included for outdoor operation in high winds.